A department store is a retail establishment offering a wide range of consumer goods, segmented into different departments. These departments typically include clothing, furniture, houseware and appliances, cosmetics, toys, toiletries, sporting goods, hardware, and electronics. Recently, disruption from eCommerce has led to slowing sales for department stores worldwide. As a result, retailers are looking at data to improve operating margins and increase profitability across the enterprise. 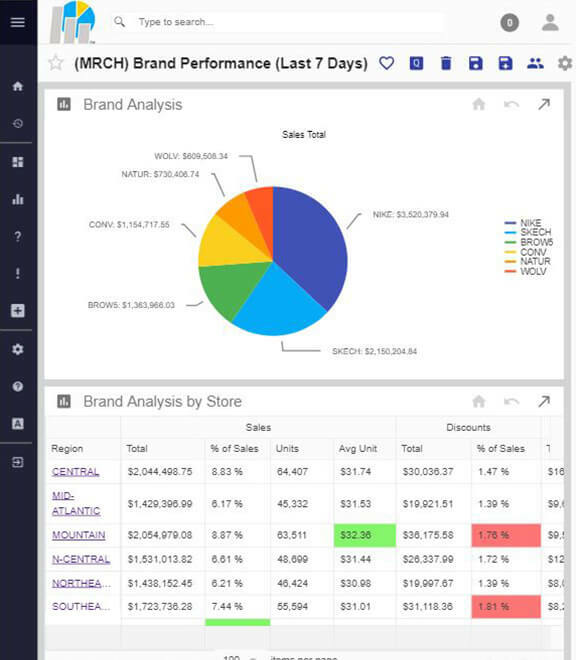 20/20 Retail™ is a full-service retail-focused business intelligence and data analytics solution. 20/20 takes your data and processes it on a daily basis to find events and patterns so that they can be presented to you as easily understood alerts and tangible opportunities. 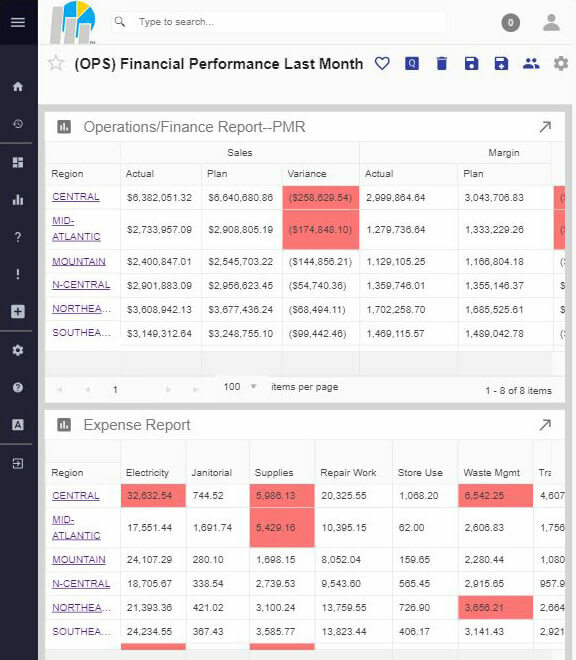 Rather than requiring a team of individuals to mine through long lists of orders to find single events, 20/20 aggregates all of your data in one place so that you can view the company, store, employee, and item performance at a glance simply by logging in. Corporate leaders at this US-based department store chain were concerned about the number of price overrides throughout the enterprise. At first, they attempted to lower the percentage of price overrides through awareness by conducting weekly meetings. When this didn't yield the desired results, they turned to data to determine exactly where operational inefficiencies were occurring and how to appropriately address them. Ensure that your associates, managers, and stores are performing as efficiently as possible by monitoring their sales productivity. 20/20’s specialty operations software monitors sales performance metrics like upselling, promotion execution, and customer throughput against labor. These metrics are available on dashboards as opportunities, visible through many report visualizations, or can be sent directly to an individual with a prescriptive alert. 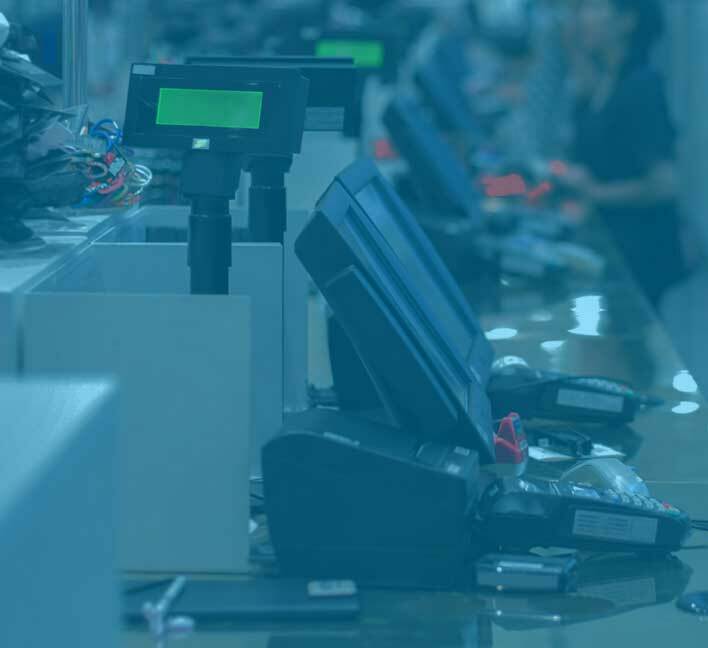 Retail loss prevention teams drive awareness and reduce losses attributed to employee fraud and operational shrink. 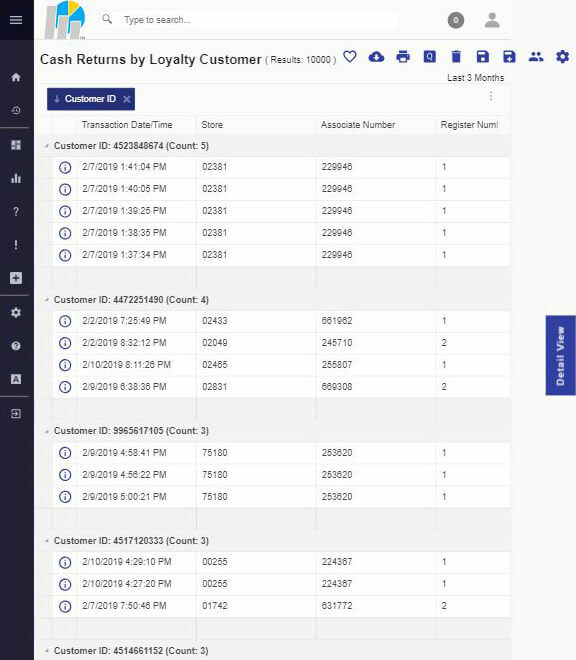 20/20’s specialty loss prevention software helps your LP teams bring hidden sources of profit loss to light through analysis of common retail fraud schemes, training processes, and procedural issues that can possibly be improved. Anything identified by 20/20 to be suspicious or warrant attention is then available as a closed loop workflow so that you can ensure that your LPM’s and LPDM’s are following through on the issues flagged by 20/20. Gain key insights into the promotional effectiveness of marketing efforts. Analyze historical data to determine the best performing promotions and use this information to shape future campaigns. Quickly compare marketing and promotional cost to margin impact to ensure that efforts are driving total profitability, not just unit sales. Rank locations by financial performance and compare actual expenditures to planned budgets. Reports can quickly be created to monitor trends, create relationships between any integrated data sources, or help stay compliant with changing regulatory requirements. Create, edit, and view reports with 20/20's easy to use drag-and-drop, click to drill down functionality.